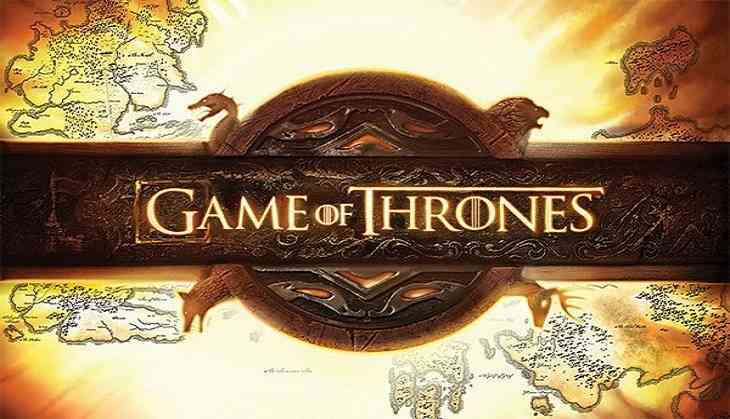 The directors that will help conclude the eighth and final season of fantasy series, the 'Game of Thrones', have been selected. David Nutter, Miguel Sapochnik, and show runners David Benioff and D.B Weiss will direct the final six episodes of the series, reports The Hollywood Reporter. Sapochnik has directed some of the biggest episodes of the series as well, including "Battle of the Bastards," "Hardhome," and the Season 6 finale "The Winds of Winter." Benioff and Weiss have each directed one episode - Benioff went behind the camera for Season 3, episode 3, "Walk of Punishment," while Weiss helmed the Season 4 premiere, "Two Swords." While they've written the majority of the show's 67 episodes to date, this will be the first time that they'll direct it together. It has been suggested that the final season will be shooting multiple endings to combat leaks. Season 8 will consist of just six episodes and each episode is expected to be over an hour long. A premiere date for the finale season has yet to be announced - it's expected to air sometime in 2018 or 2019. Is Virat Kohli the best captain in cricket history? READ NEXT >> Is Virat Kohli the best captain in cricket history?